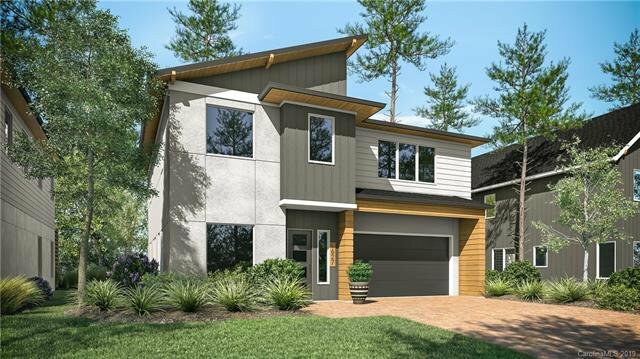 Exceptionally designed 4 bed 3.5 bath contemporary home nestled within a beautiful enclave in Myers Park School district. Bright, open floor plan with generous kitchen featuring stainless steel appliances, and serene finishes. European-style cabinetry and quartz countertops throughout. Open riser staircase complements modern design. Rear porch with optional pergola. 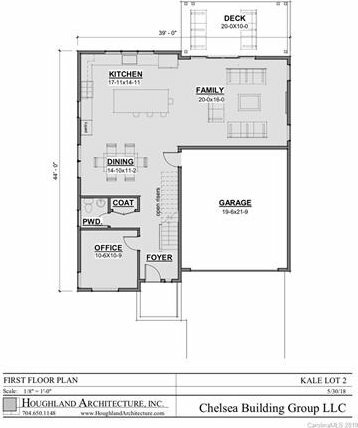 Master suite with tray ceiling, his and hers closets, individual floating vanities, large rain-head shower, separate water closet. 4th bedroom/bonus room. 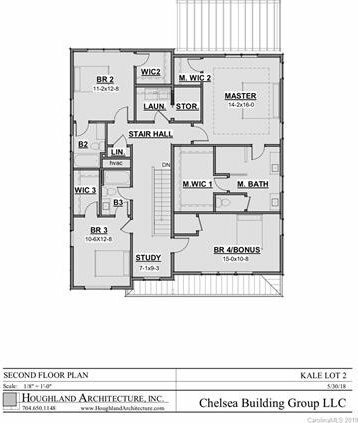 Secondary bedrooms each with large walk-in closets. Laundry room on second floor convenient to all bedrooms. Superior construction and materials, advanced framing techniques. Eco-friendly permeable paver drive. Environments for Living Diamond Certified.